Flipboard started as a magazine style feed reader. But now it is one of the best choices for content discovery and reading feeds. I also like to use Flipboard to gain traffic. Today I will talk about how to drive traffic from Flipboard. In 2013, Flipboard claimed to have 90 million users, which is a considerable number. These people are using Flipboard for content discovery and to read content. Flipboard was started to enhance the reading experience. I can`t promise you any number of traffic you will drive from Flipboard. But their new apps are quite promising to ease your way. Flipboard is taking growth hacking technique to the next level. Now it is known as a more personalised reading app. It allows you to read content from social-media timeline, subscribe feeds, follow any topic and also you can create your own Flipboard magazine. It is a simple yet powerful tool. Flipboard integrated app is appreciable. Now, let see the steps to get traffic from Flipboard. Flipboard is not just an app it is available in web-version also. If you are not using a Flipboard app, then you can take advantage of Flipboard website. Content curation is the technique to find online content and consolidate at one place like your blog, website or Flipboard magazine. Download Flipboard app as it is available for Windows, Android and iOS phone. If you want to use it on the desktop, then go to Flipboard.com and create your profile. After creating your profile, the next thing is to select the topics which you want to follow. Build time to set up your profile then create magazines. Magazines are the topics where can curate content. Always curate the best content from your niche. If your brand is famous, then you can create a magazine with the brand name. On the mobile app, go to profile and create a Flipboard magazine. On the desktop, go to editor.flipboard.com then produce the magazine. Give it a name. Give it a micro niche name. Flipboard allow you to create countless magazines. I prefer to develop magazines based on categories. This helps me to create content of one group on a particular magazine. After creating magazines, the next thing is to curate content on Flipboard magazine. You can use the bookmarklet to curate content from your web-browser. You can also add the bookmarklet to your browser and if using chrome then install this chrome extension. How to make Flipboard work for you? Now, the next part is most exciting and challenging, which is curate content regularly. Curate content such way that others like to subscribe to your Magazine. This will help you to drive traffic. Everyone love evergreen content. Evergreen content is fantastic and always drive traffic for you. Follow all relevant topics that you are interested in and follow others. Flipboard allow you to comment on any post and this comment will gain more eyes for your Flipboard profile. 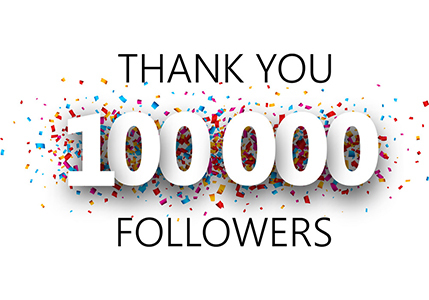 This way you will learn more followers. As I always say, it is essential to analyze the result of your efforts. This helps you to know which magazine or content work best on Flipboard. You can add Flipboard buttons or Flipboard magazine on your blog and this way you will gain more traffic and followers. 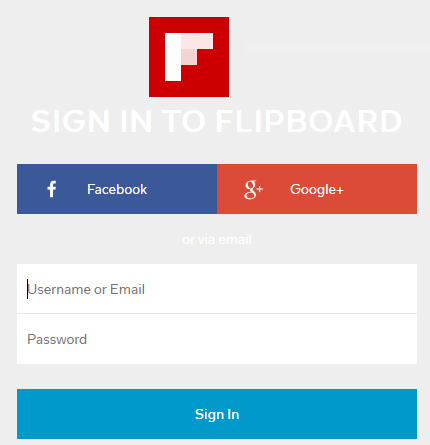 Flipboard is a growing. It is good to be part of something which is multiplying, and it helps you to improve more. So start using Flipboard right and gain followers and traffic for your blog or business. Do you use any other content curation tool? If you find this article helpful, do the share of twitter, Facebook and Google Plus. Don`t forget to like us on Facebook and subscribe eAskme newsletter to get free updates.